crucifixion, originally uploaded by thehutch. Once in a while it is a priviledge to be a part of something special. 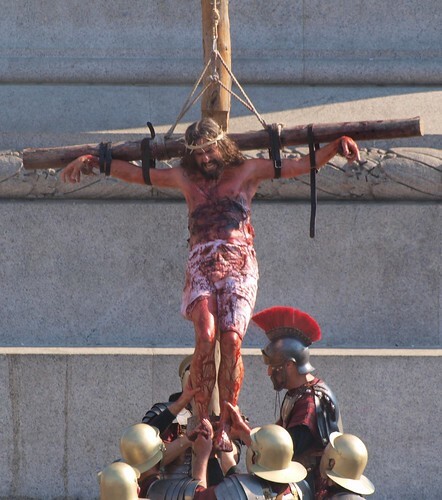 Today in Trafalgar Square there was an excellent dramatised version of the Passion. here is a small set of shots from the event.